Planning is underway to bring the streetcar back to downtown Salt Lake City, and you can help decide where it should go! 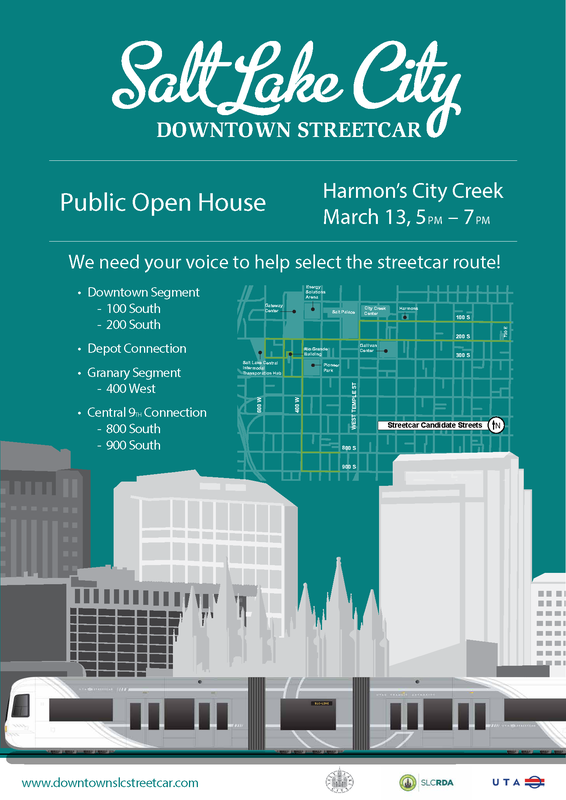 Join Salt Lake City for a public open house at Harmon’s City Creek on March 13th from 5-7 p.m. Take a peek at the map below to view the proposed streetcar routes. 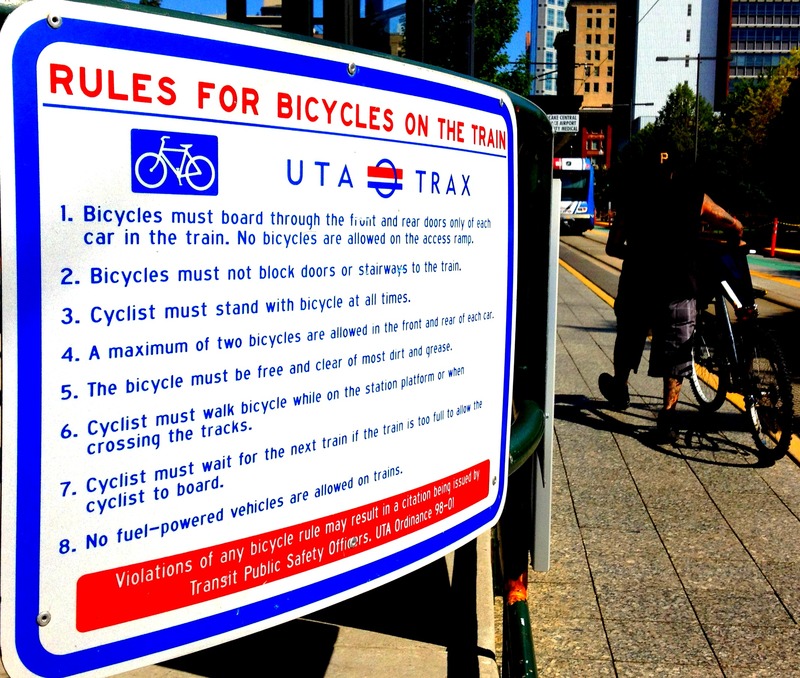 This is a great opportunity to weigh in on the future of the streetcar in SLC. Don’t miss it! 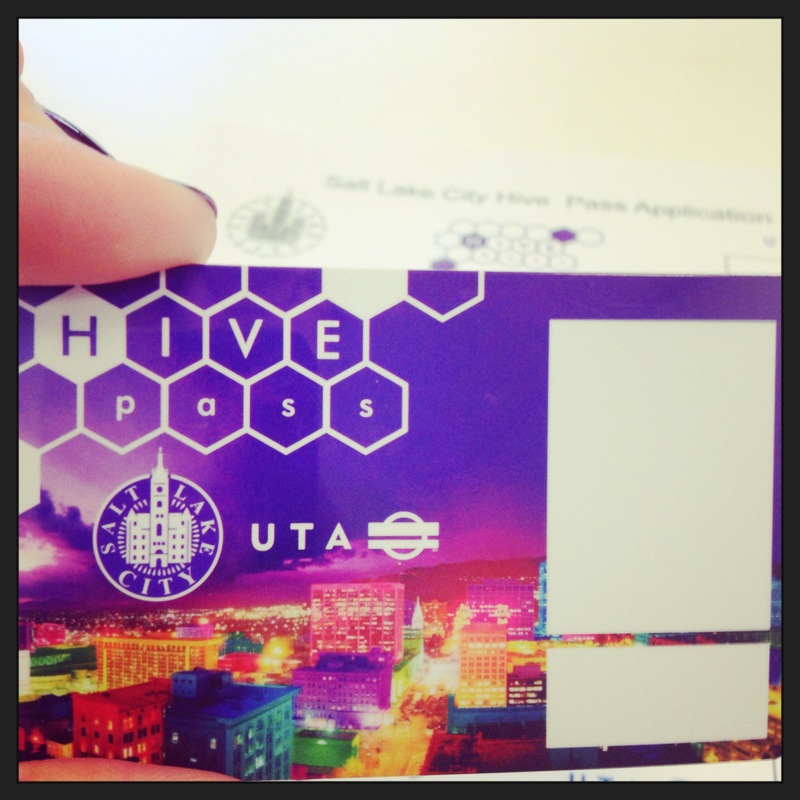 Salt Lake City’s shiny new Hive Pass is landing on Saturday, March 1st! The pass will be available this Saturday at a special event in the atrium of the downtown Main Library from 10 a.m. to 3 p.m. 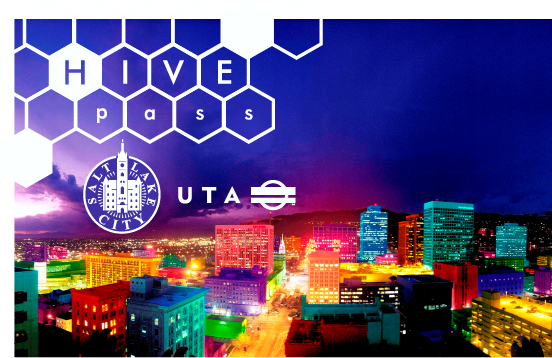 Starting in March, you will be able to purchase the Hive Pass at three permanent locations, or through a series of mobile events. City & County Building (451 South State Street) – open Monday-Friday from 8:30 a.m. to 4:30 p.m.
Public Utilities (1530 SW Temple Street) – open Monday-Friday from 8 a.m. to 5 p.m.
Sorenson Unity Center (1383 S 900 West) – open Monday-Friday from 9 a.m. to 8 p.m. 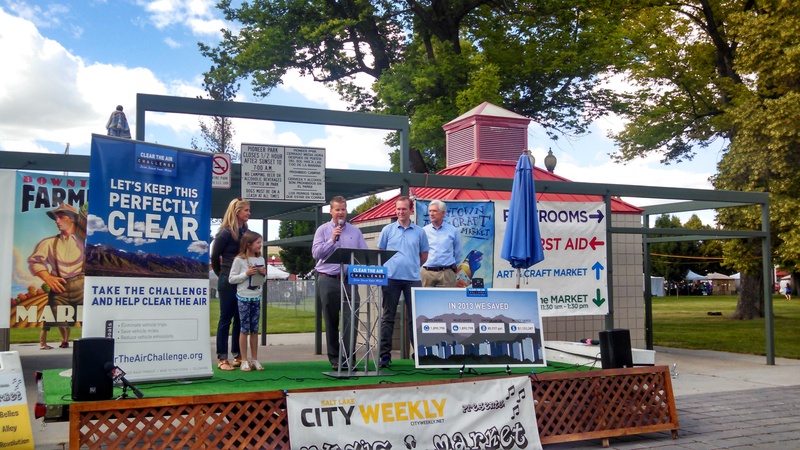 Mobile sales locations will include all Salt Lake City public libraries and the downtown Winter Market. 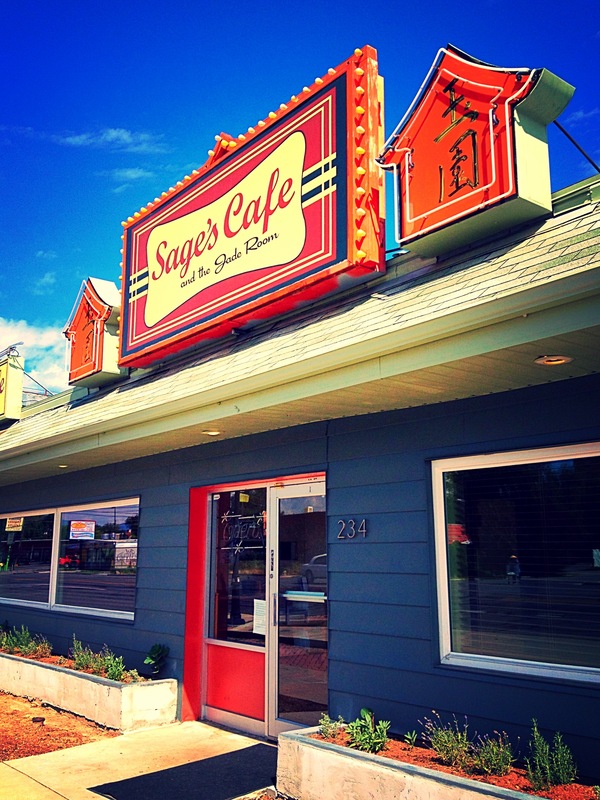 These events generally occur during the evening or on weekends. View the full calendar of mobile events. 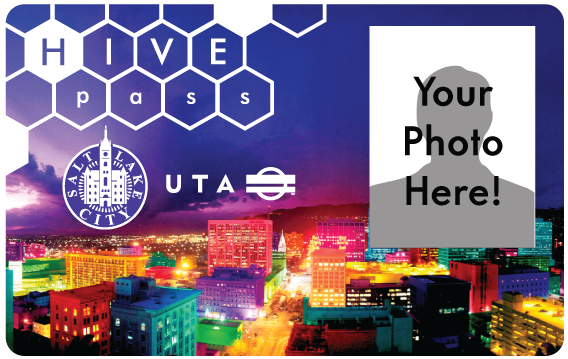 The Hive Pass is an annual UTA pass exclusively for Salt Lake City residents good on regular bus service, TRAX, FrontRunner and the Sugar House S-Line Streetcar. 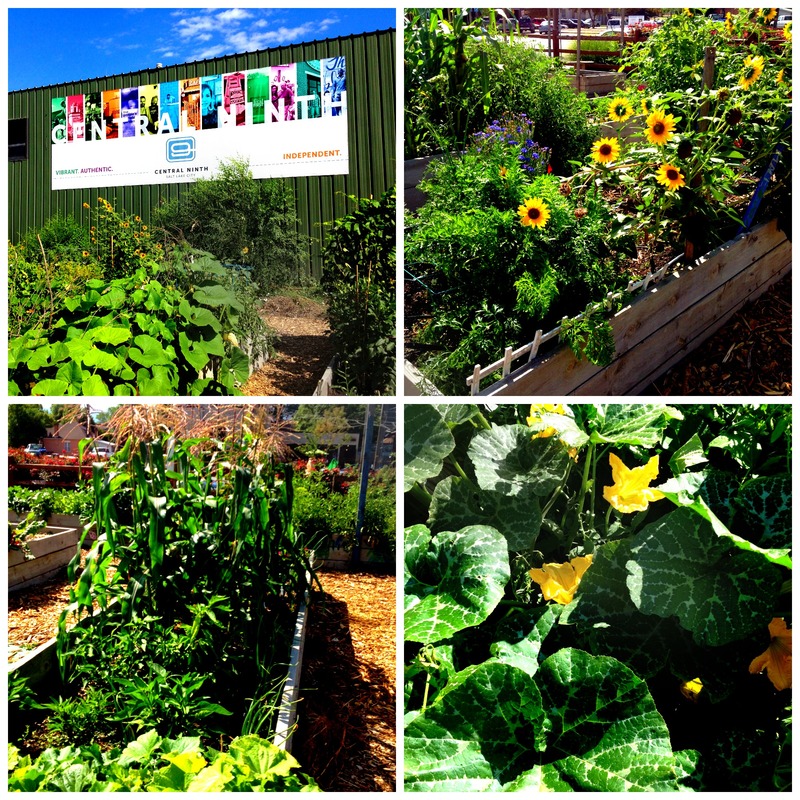 The pass costs $360 a year, and can be paid in monthly installments of just $30! Proof of residency is required to obtain your pass, and it is important to carefully review the items you will need to bring with you for purchase. 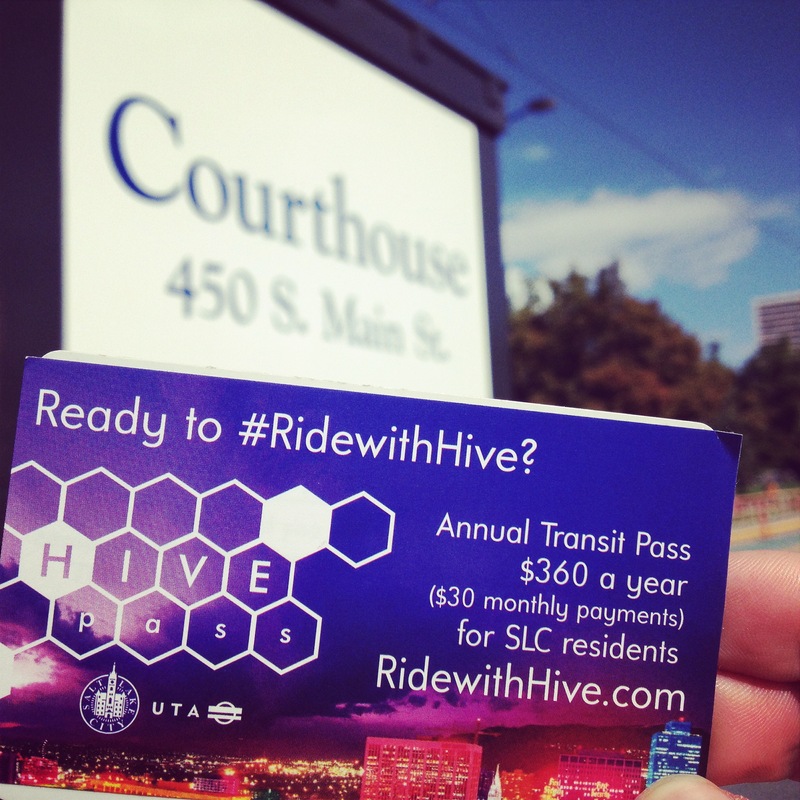 Only residents who reside within Salt Lake City boundaries are eligible. Find out if you qualify. We are very excited to offer this one-of-a-kind pass to our wonderful residents! 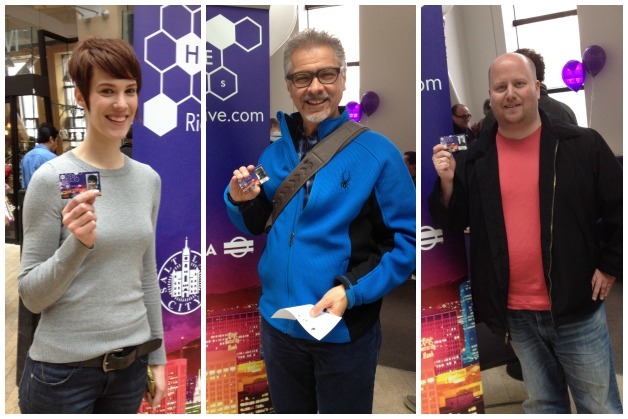 Visit the new RidewithHive.com for details, and join the conversation with the #RidewithHive hashtag.